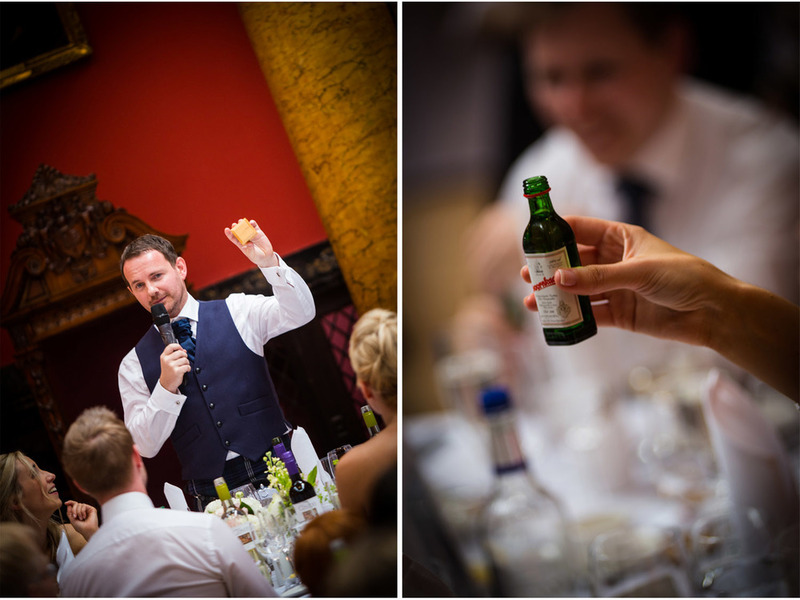 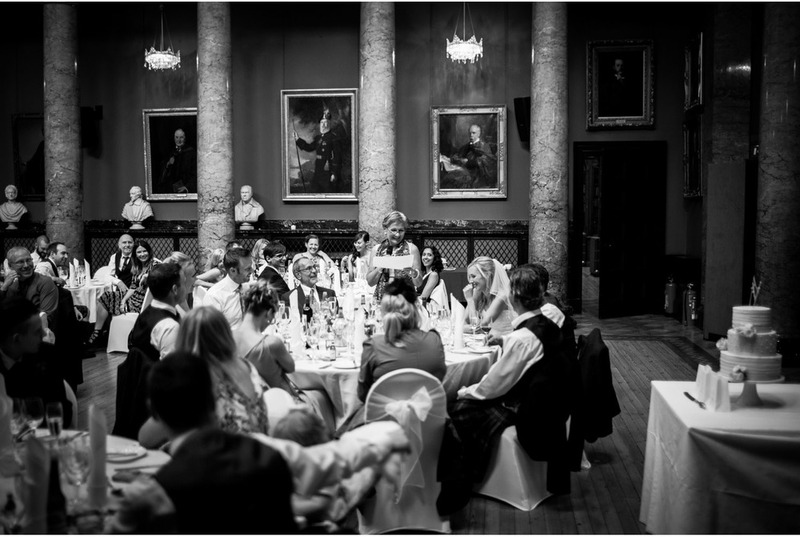 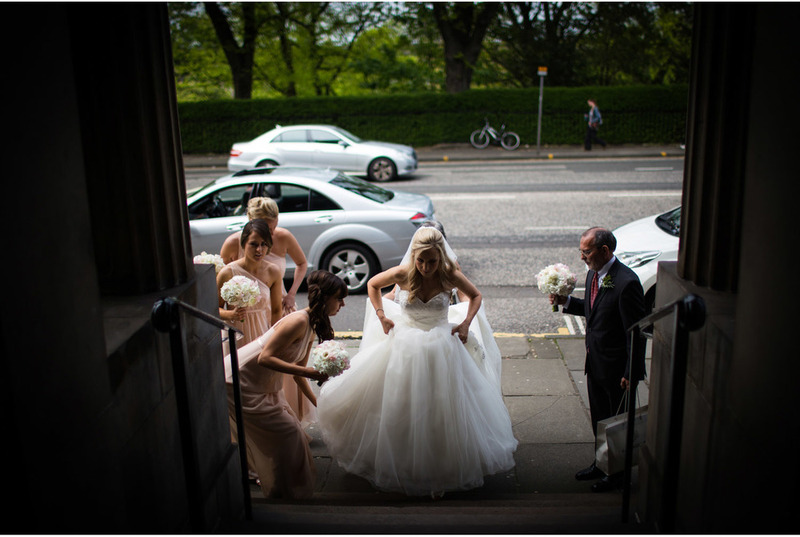 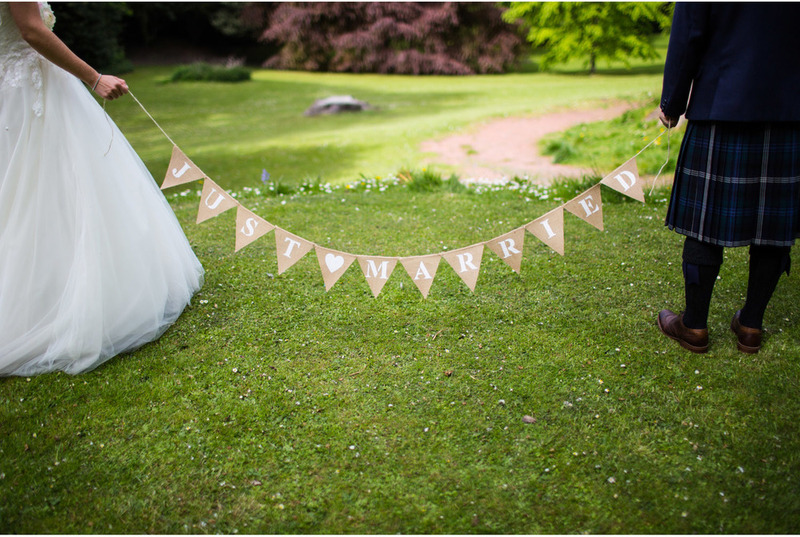 Julia and Brodie wed on a glorious spring day in Edinburgh at the grand Royal College of Physicians. 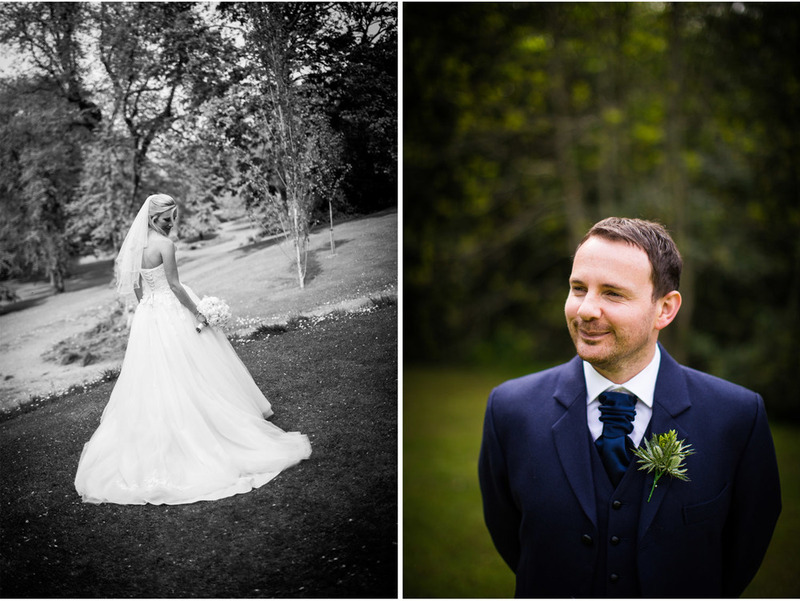 The sun shone and so did the wedding party! 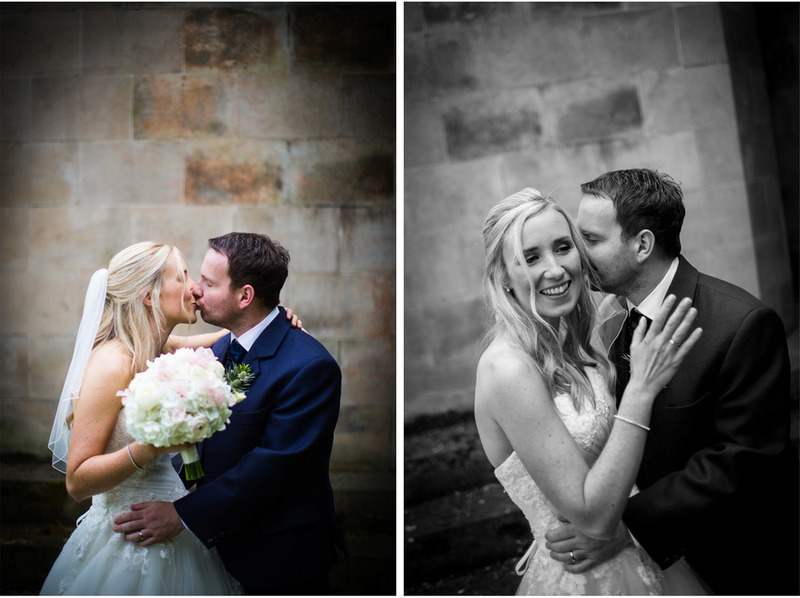 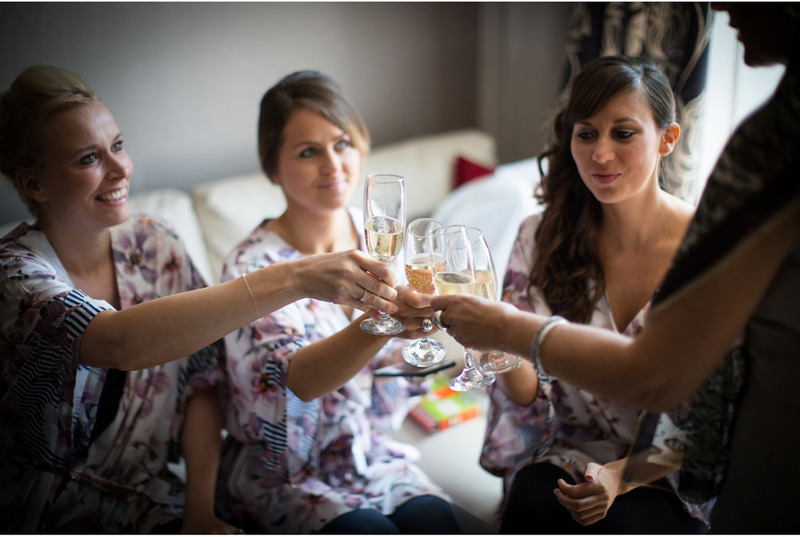 Here is a sneak preview of their pictures.